Hillary Clinton never quite faded from public view after she lost the 2016 election to Donald Trump in a stunning upset. The former Secretary of State remains a vocal figure in the Democratic Party. But this one murder investigation could ruin her forever. Hillary Clinton is no stranger to scandal. 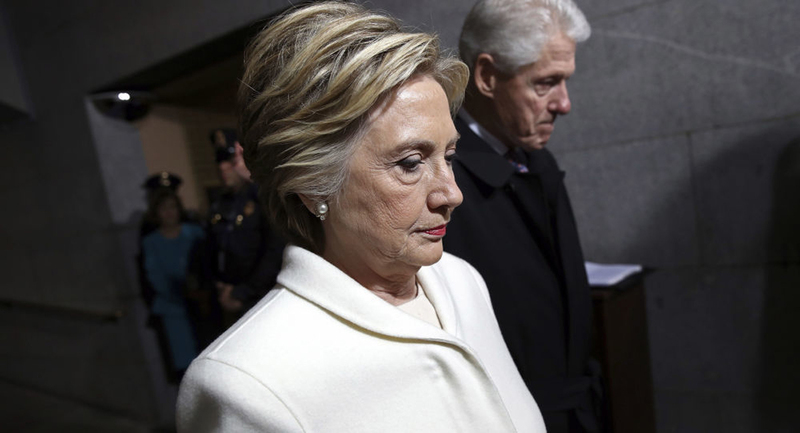 The former Democratic presidential nominee was dogged by numerous scandals throughout the 2016 election, which ultimately helped contribute to her defeat at the hands of Donald Trump. 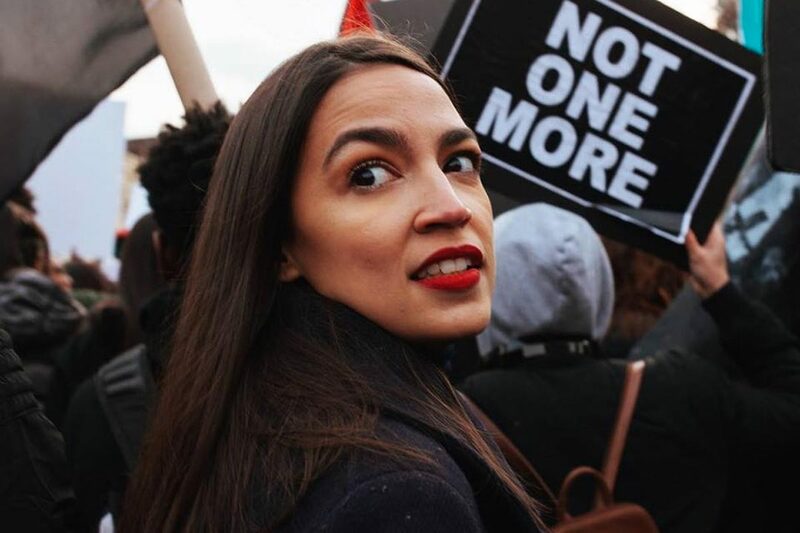 Now, the high-profile Democrat is once again under fire for her connections to a top donor with major skeletons in his closet. Ed Buck is the consummate California liberal donor, who often gives money to various Democratic candidates, including Hillary Clinton. Buck’s lavish West Hollywood home, however, is now being treated like a potential murder scene. “The deaths of Timothy Dean, 55, earlier this month and Gemmel Moore, 26, in 2017 have prompted homicide investigations by the Los Angeles County Sheriff’s Department. Prosecutors declined to press charges in the first case, but the Sheriff’s Department said recently it would be reexamined after Dean’s death,” added the Times. The deaths have rocked Los Angeles, with protestors and activists flooding the area around Buck’s house to demand an investigation into the murder of Dean and Moore. Buck has categorically denied any allegation that he killed the men, though he refuses to say much more. A notable Democratic donor and activist, Buck has connections with Hillary Clinton as well, whom he donated money to in the past. But those connections could not tank Hillary Clinton in the wake of what appears to be an emerging murder investigation. While the Los Angeles County district attorney’s office declined to press charges last summer after Moore’s death, that decision may be reversed after the January 7th death of Timothy Dean, of West Hollywood. Dean, like Moore, died in Buck’s apartment. The cause of death was not released to the public, but it appears he died from an overdose. Law enforcement officials have placed a security hold on Dean’s autopsy in anticipation of a murder investigation unfolding. Buck’s supporters claim that the allegations against him are unfounded and that the Democratic donor is innocent of any wrongdoing. But the fact that two men ended up dead in his apartment within two years of one another is certainly raising eyebrows. Democrats are quickly scrambling to sever ties with the scandal-plagued donor, but they can’t take back the money he has already given them, and which they have already spent. It remains to be seen where the investigations will lead, and what, if any, charges against Buck could be brought against him.